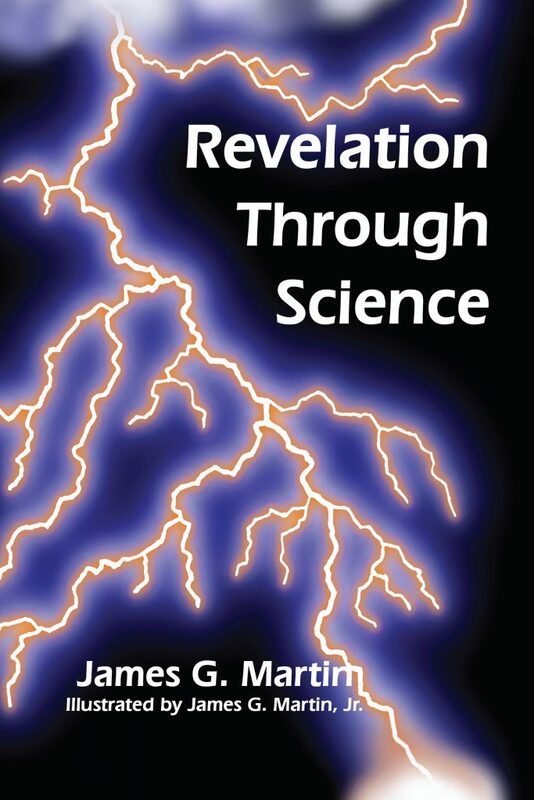 Revelation through Science is written for the educated non-scientist who may be troubled by apparent conflicts between science and religion. Are science and faith incompatible? Astronomers, physicists, and biologists have now shown that the more deeply science probes nature, the more it reveals evidence pointing us to God. 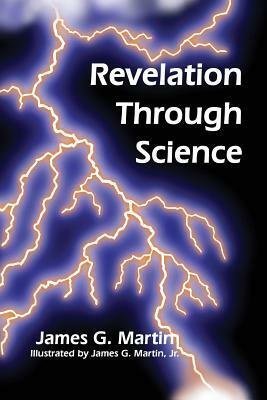 After reviewing concepts from those fields, Revelation through Science adds new material from chemistry. It describes organic structures that are profoundly vital for life, yet too complex for self-assembly without some guiding principle. It should lift the burden from believers and seekers to realize that science is not the enemy of faith. Giveaway ends May 12, 2017.